Inground pools provide years of beauty and enjoyment for home owners, as well as increase a home's value. 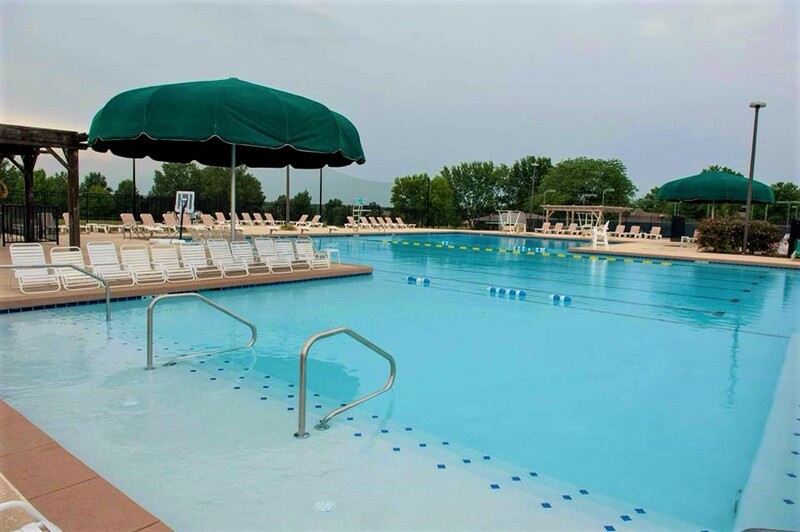 Your inground pool will give you convenient access to a great exercise environments. Inground pools are an easy focal point for backyard entertaining, and a destination for relaxing and releasing daily stress.